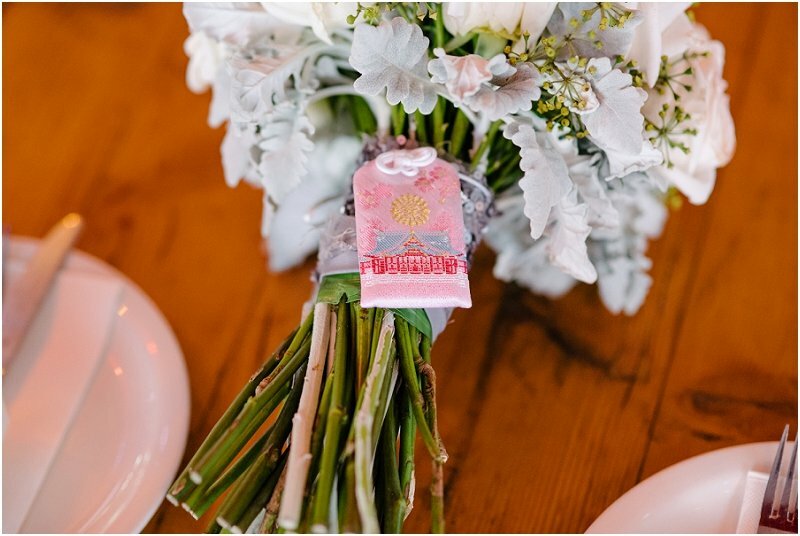 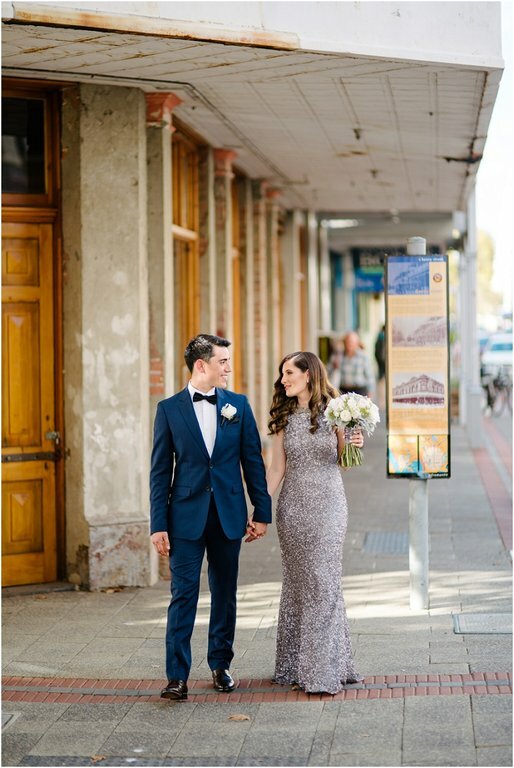 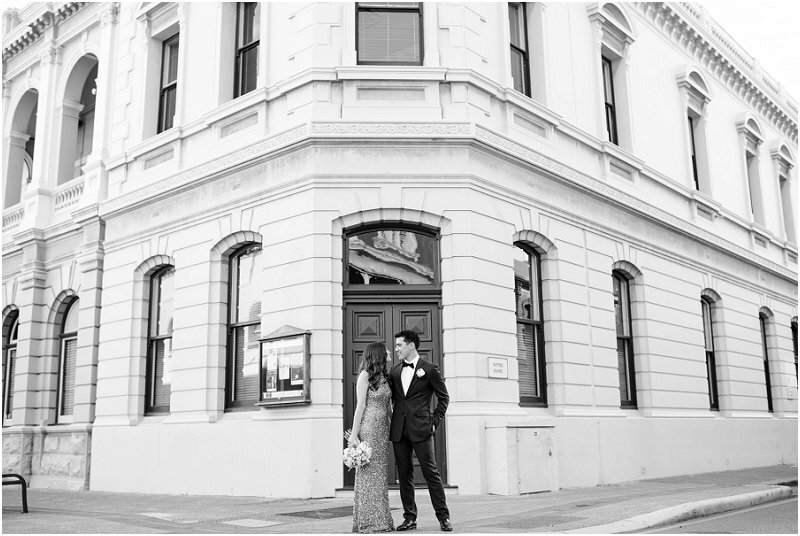 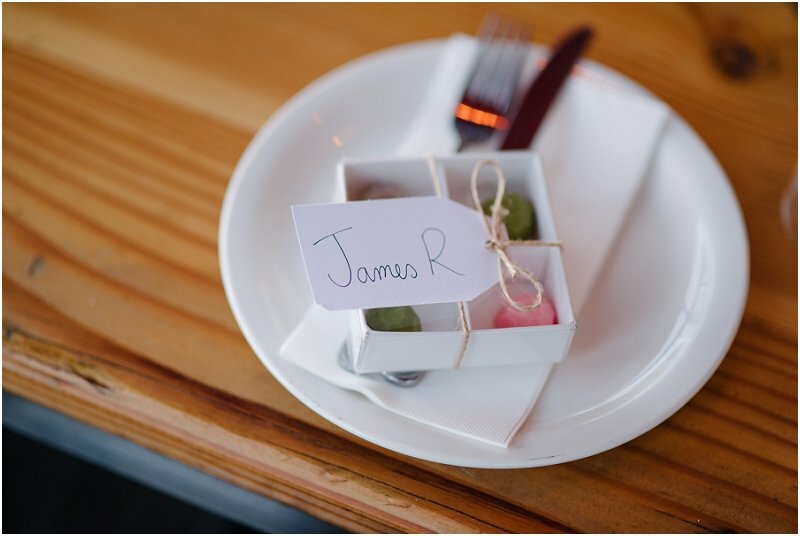 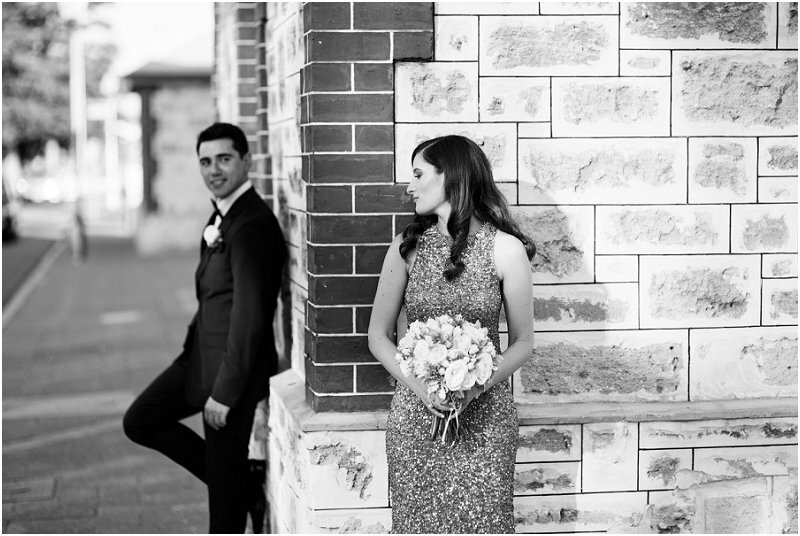 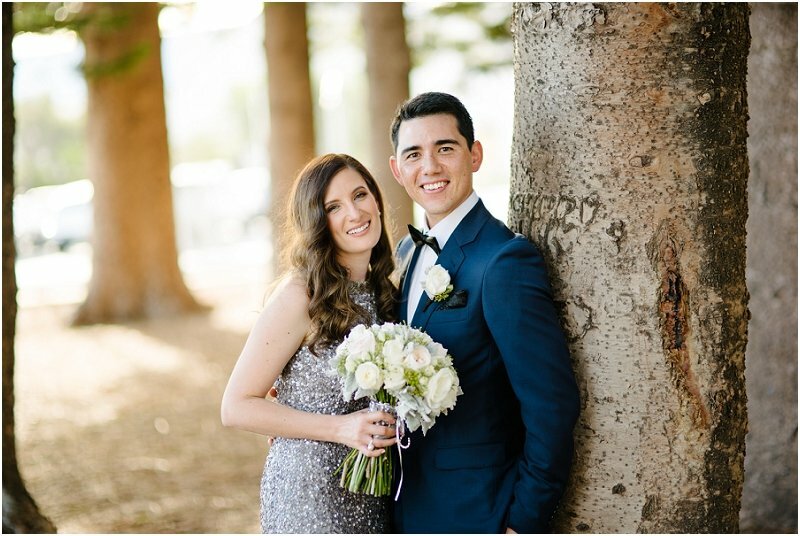 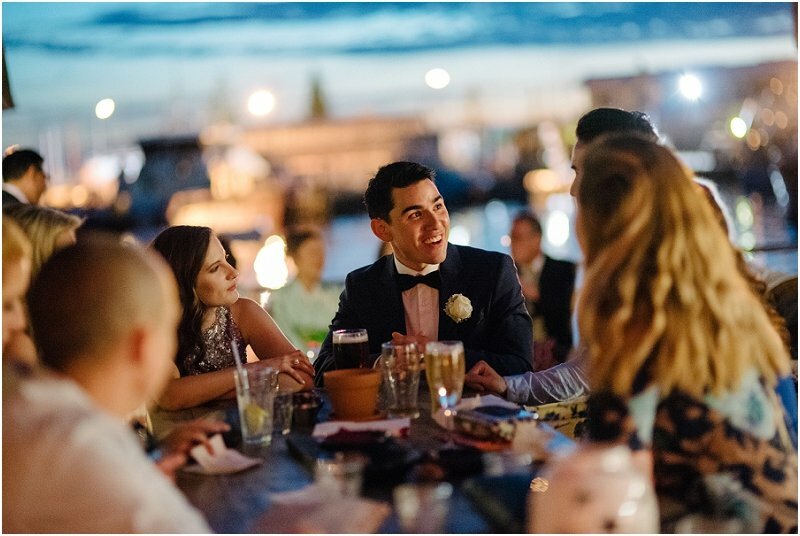 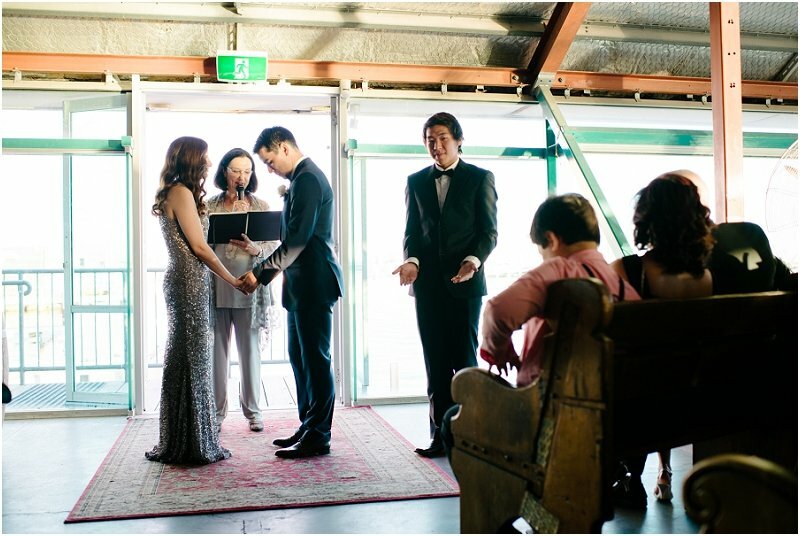 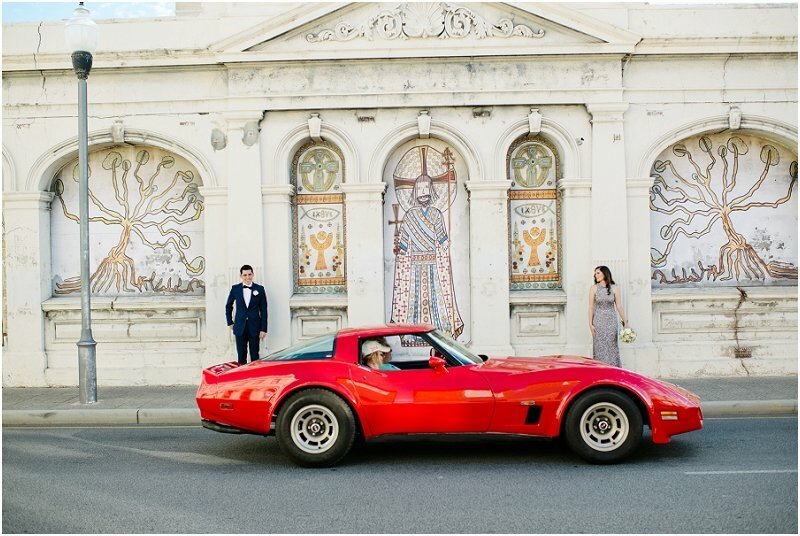 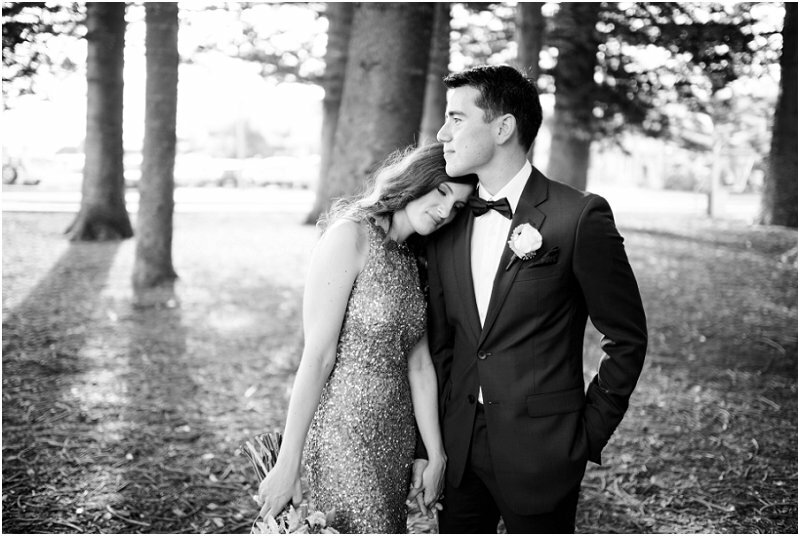 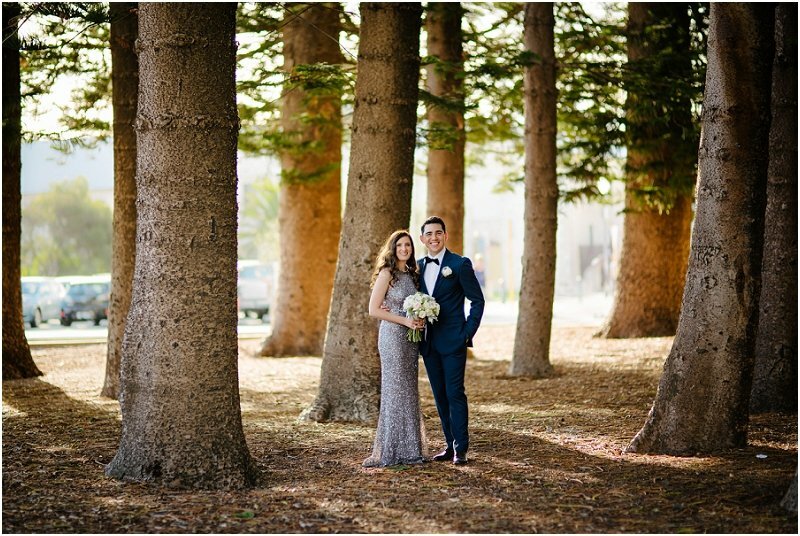 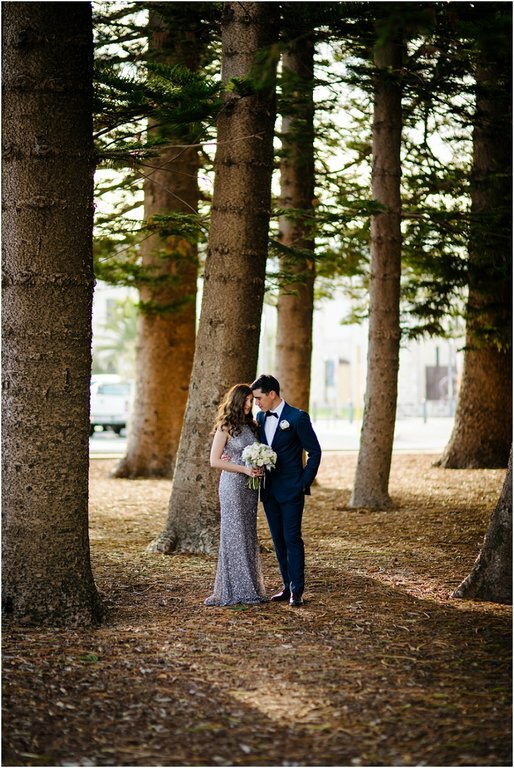 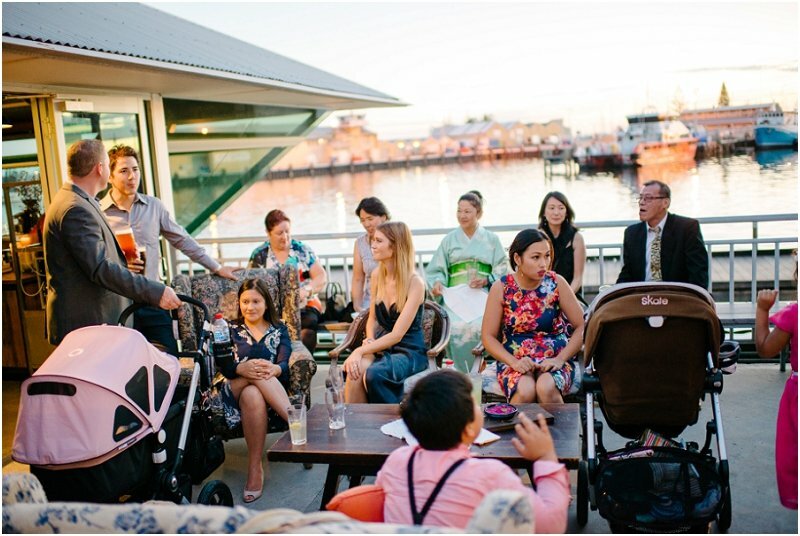 After a traditional ceremony in Japan, Emily and Jono decided to havea relaxed, stylish Fremantle wedding. 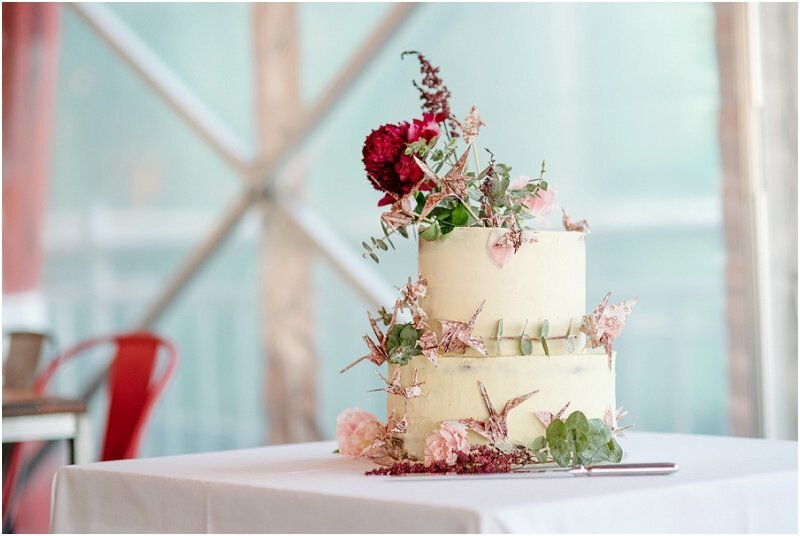 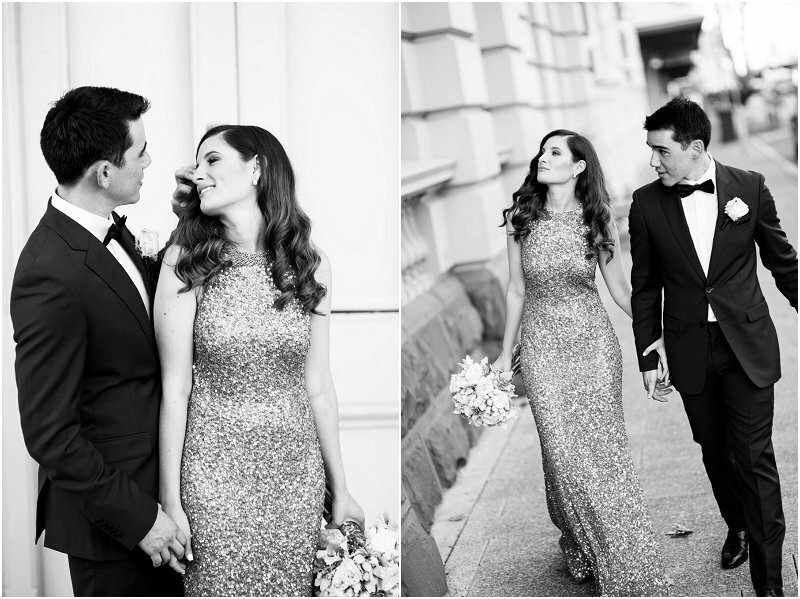 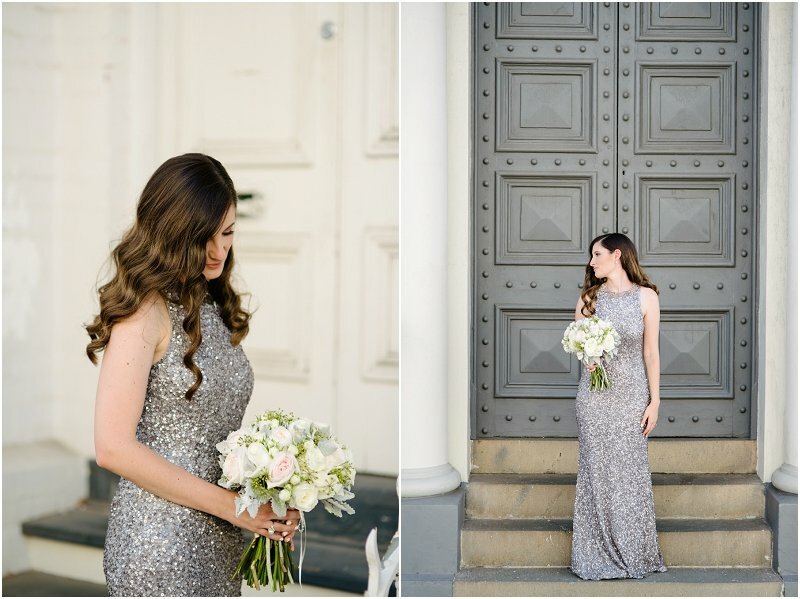 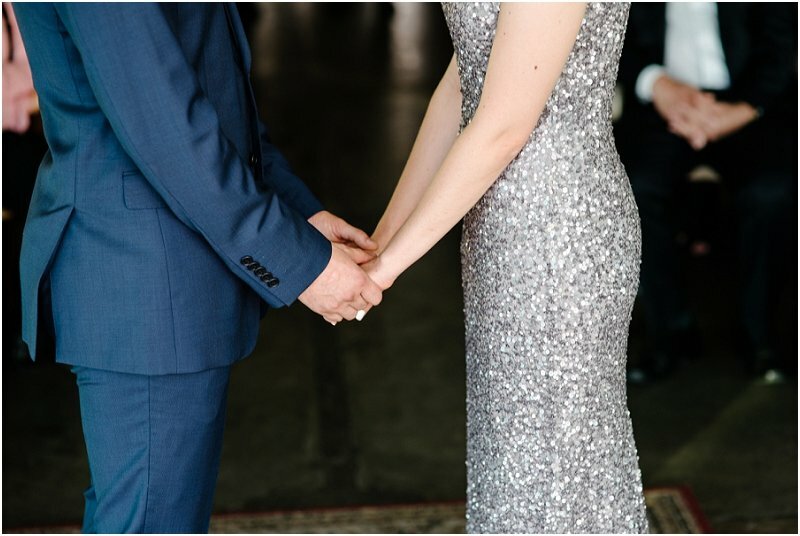 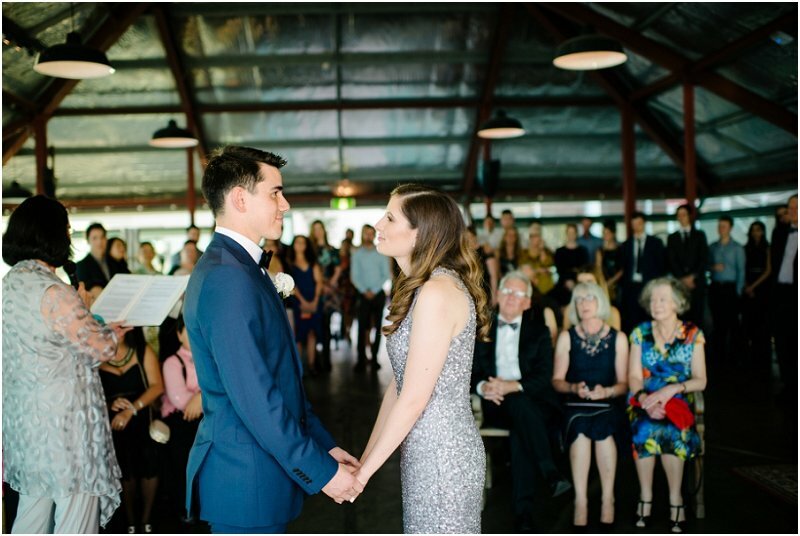 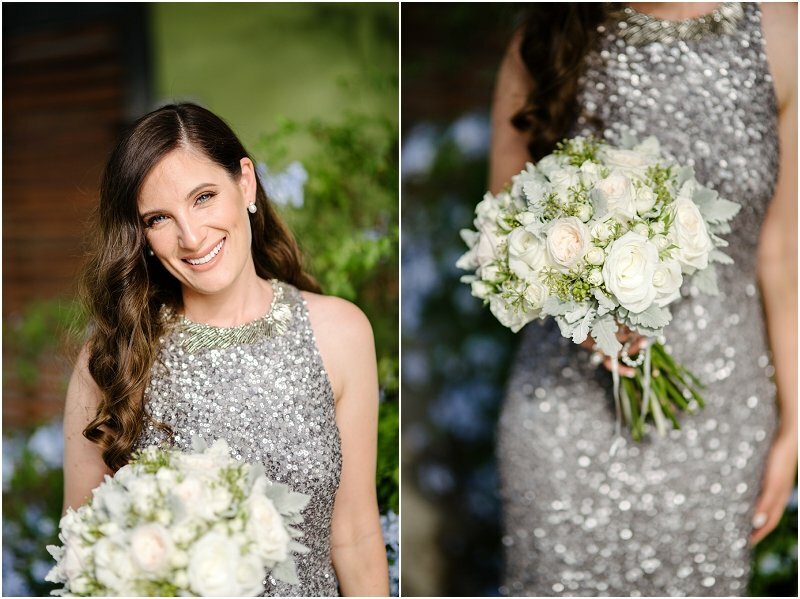 The bride was a vision in a glittery silver dress and elegant flowing hair. 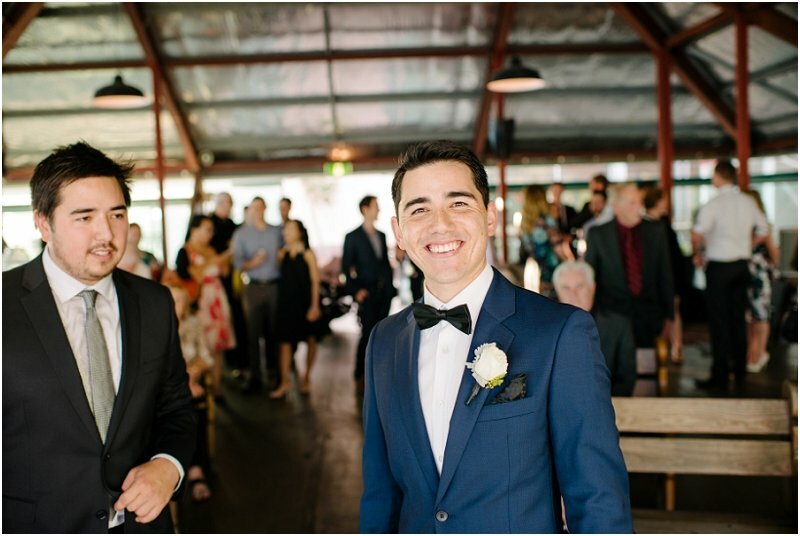 The groom was very dapper in his navy blue suit, brown shoes and bow tie. 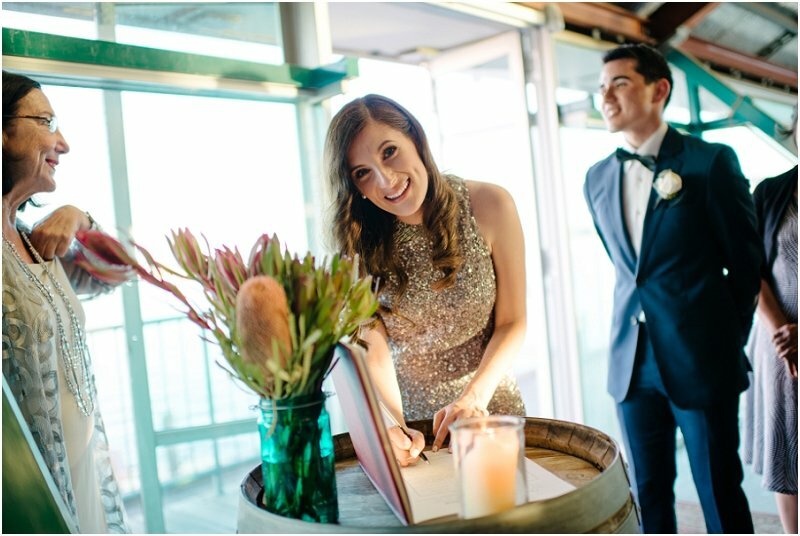 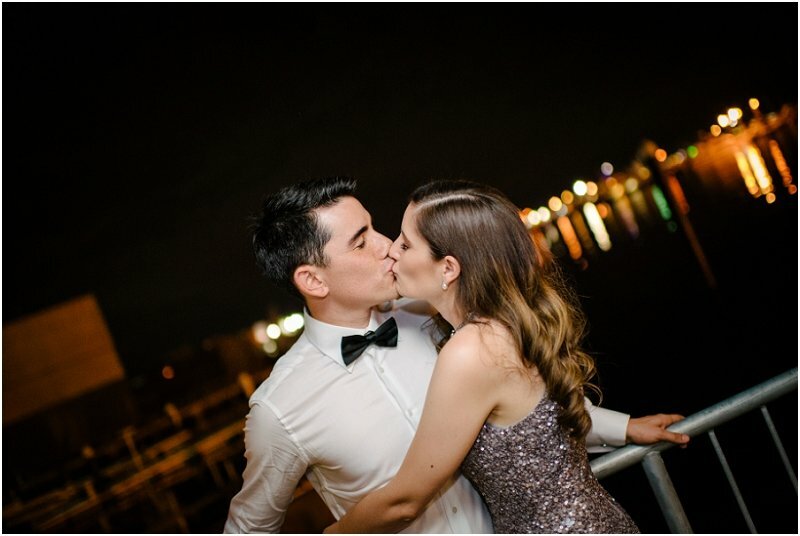 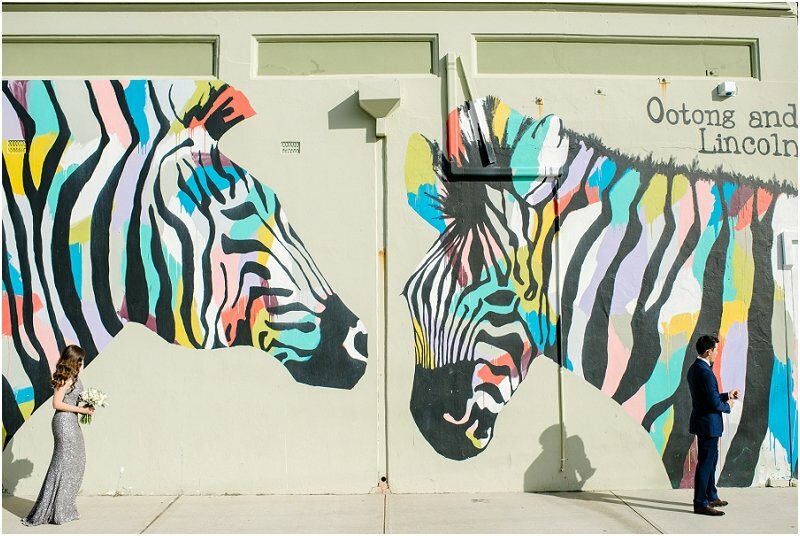 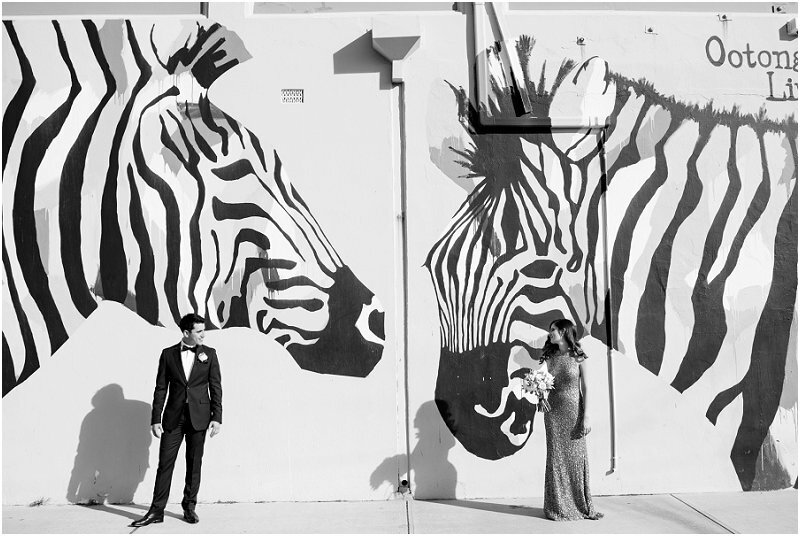 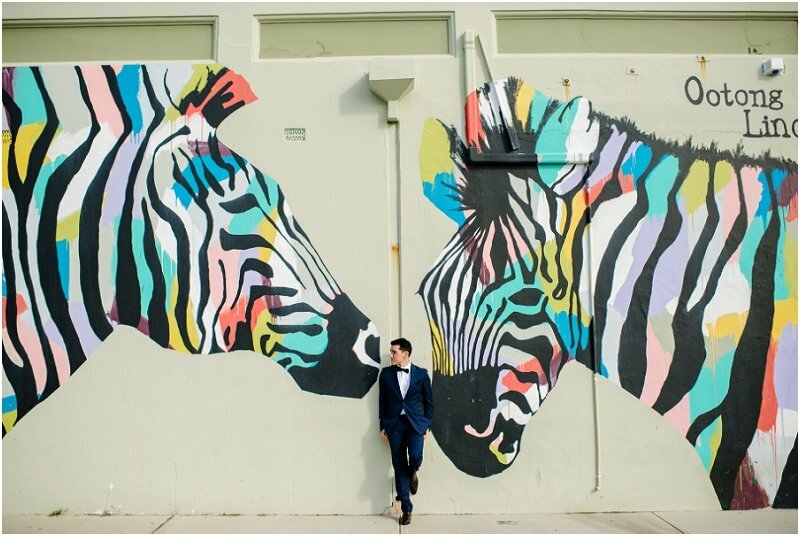 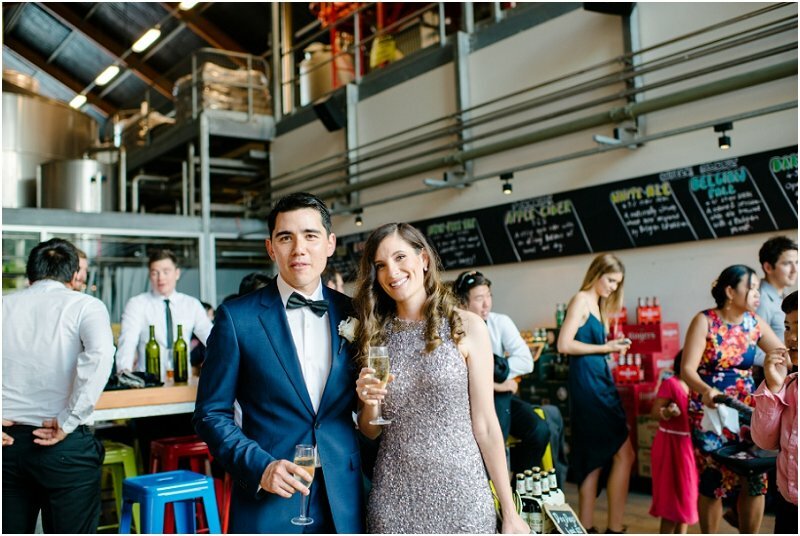 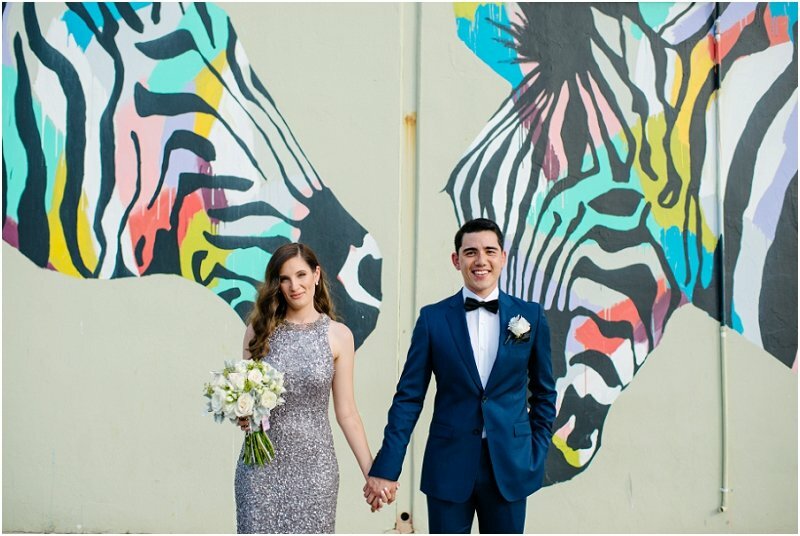 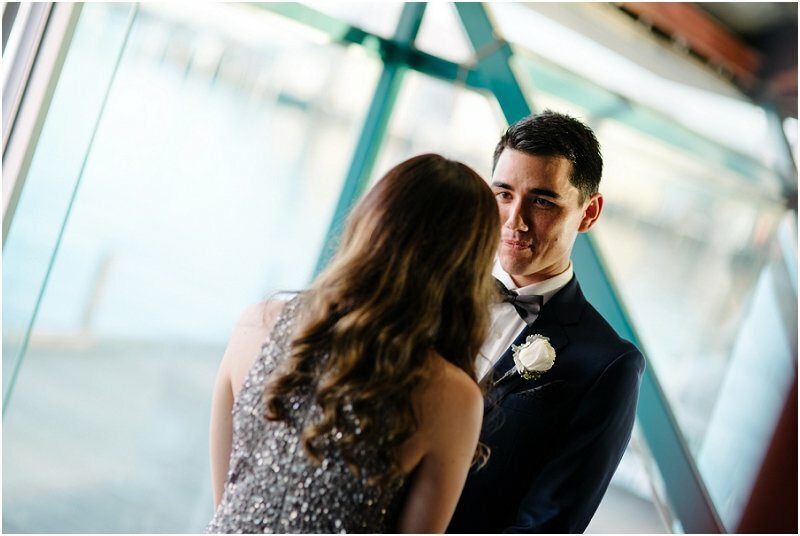 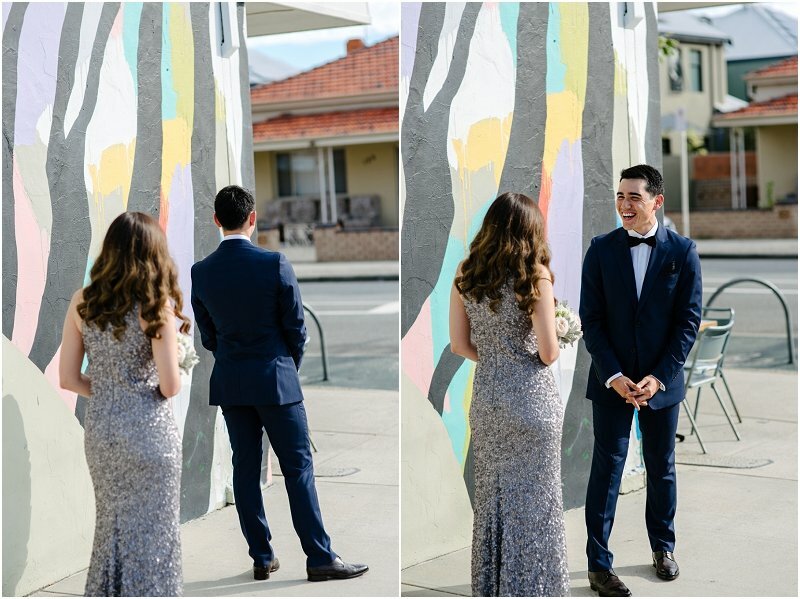 They met for the 'first look' at the zebras graffiti (Ootong and Lincoln), and after a walk around Freo, visiting some of our favourite photo spots, we continued to the ceremony and reception at the Little Creatures. 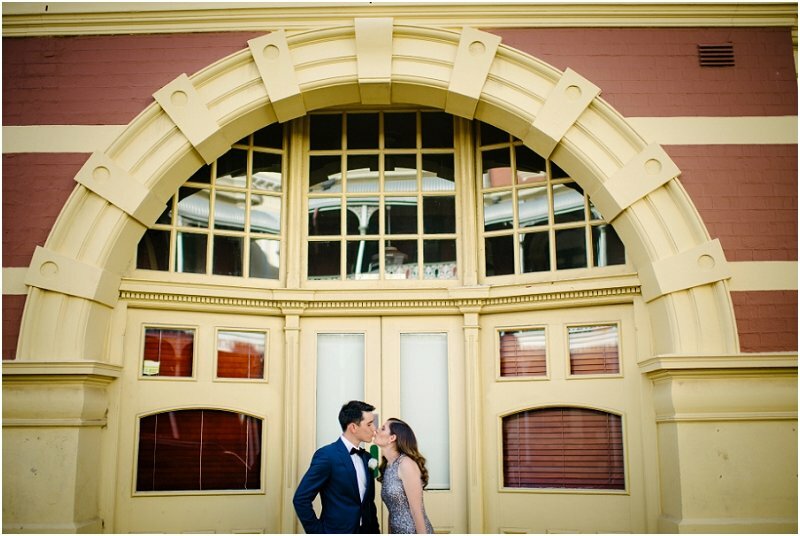 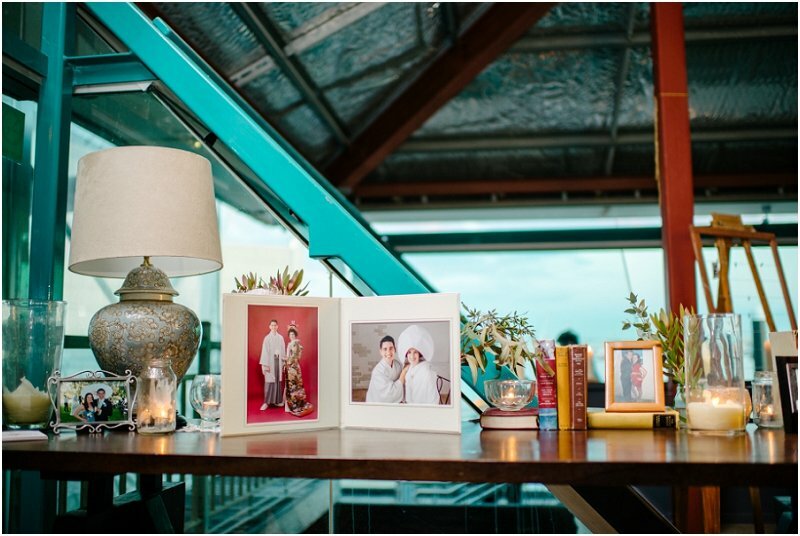 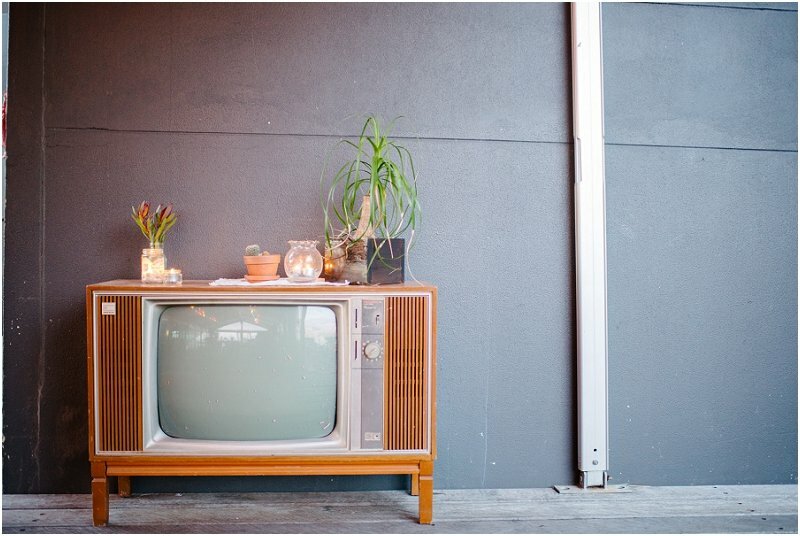 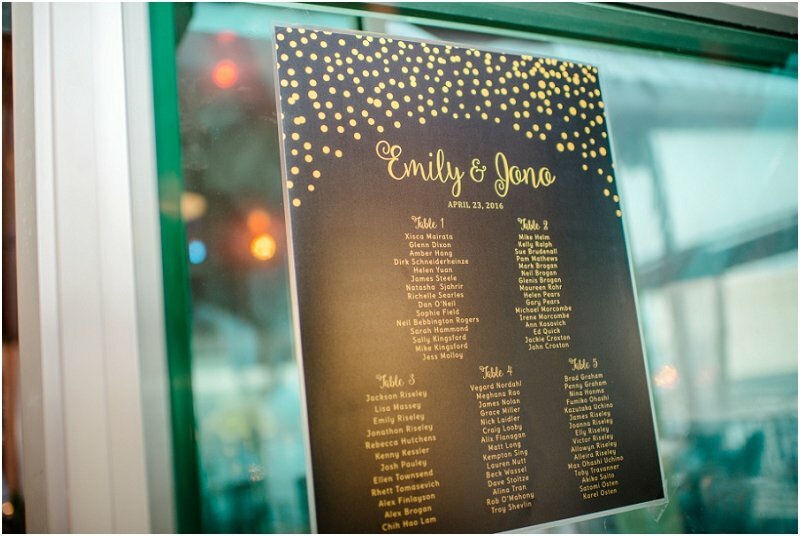 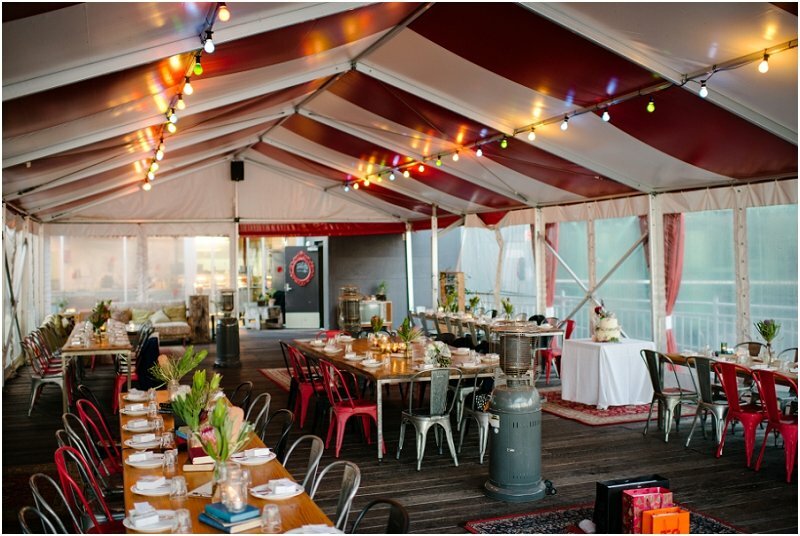 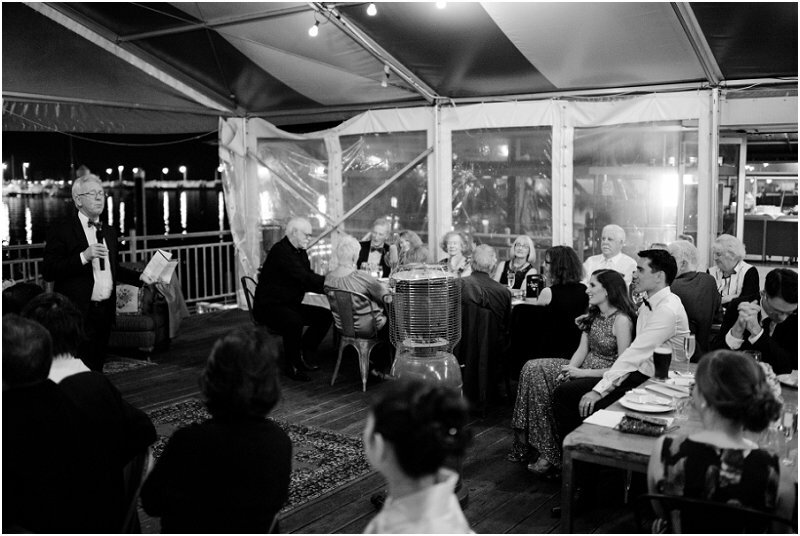 Their reception venue is a very popular spot, especially for vintage themed weddings. 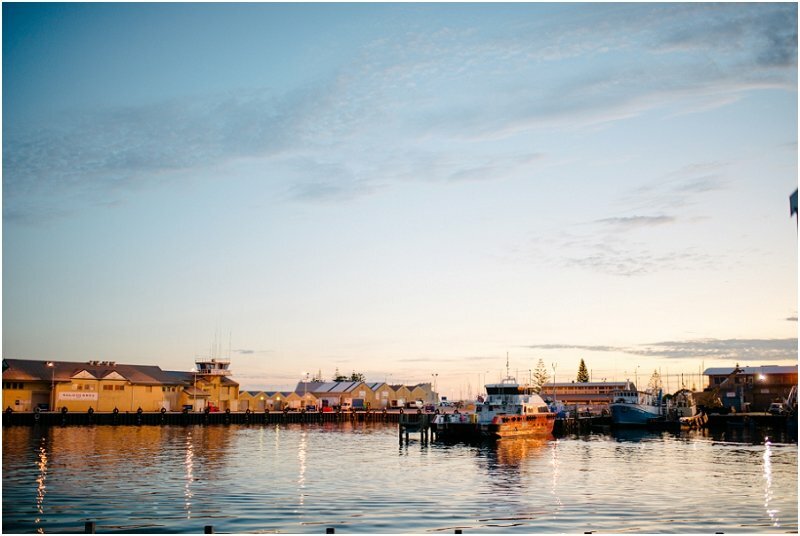 It has amazing views, especially at sunset. 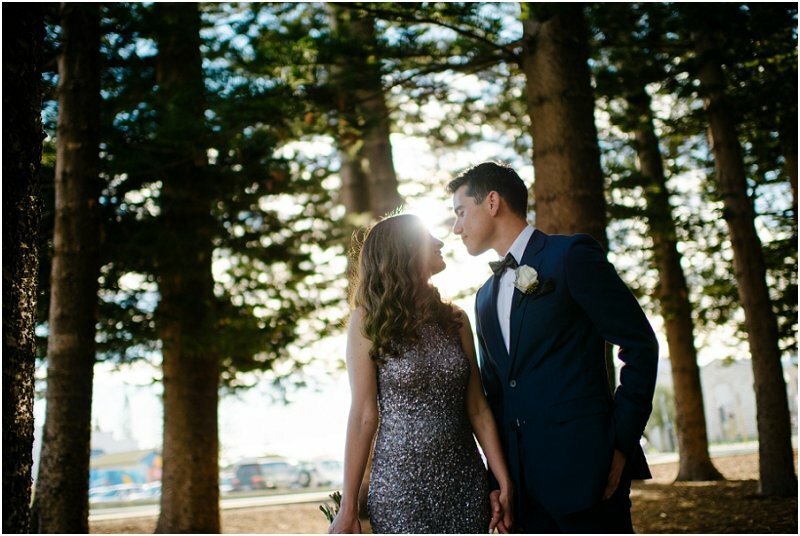 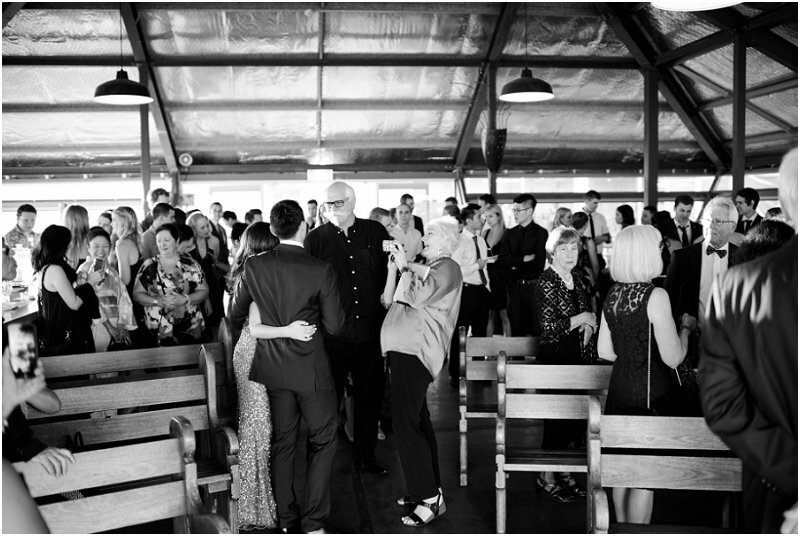 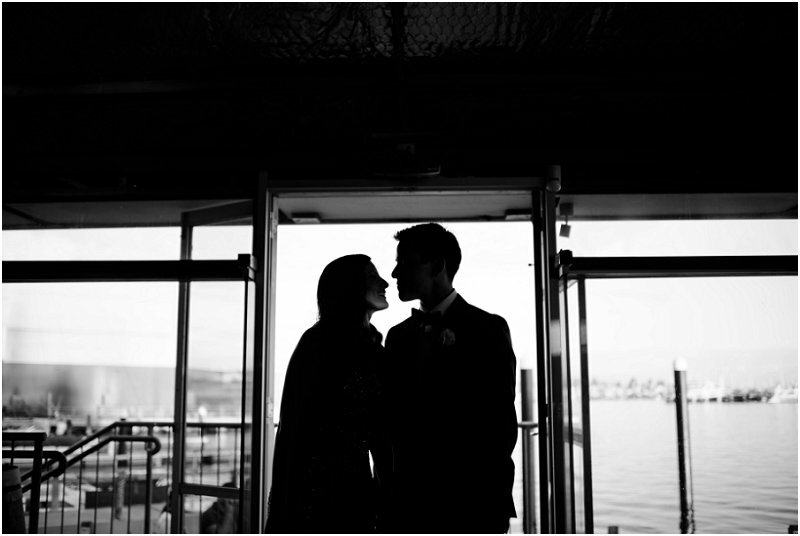 We are thrilled to have been able to capture this wonderful day for such a lovely couple and their families.